5. Every woman has broken a few makeup products. Instead of throwing the broken makeup away, follow Homemaker Chic’s instructions on How to Fix Broken Makeup. 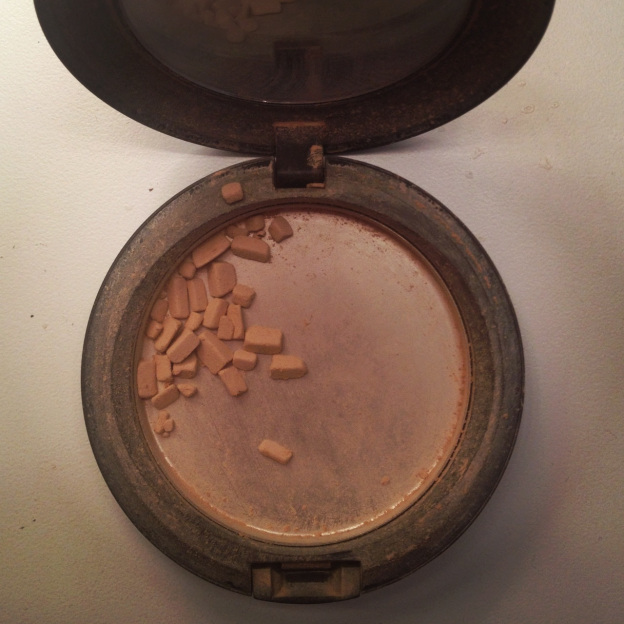 This post is going to keep me from getting rid of my broken blushes.